Indonesia is a vast country and it has 18,110 islands. About 6000 of those islands are populated and are open to the public. In Indonesia, there are over 300 ethnic groups and more than 200 languages are being spoken. Going to Indonesia will be a dream come true for tourists who would like to immerse themselves in different cultures and at the same time, enjoy all the nice places that Indonesia has to offer. This huge archipelago can offer more than one tourist destination and tourists will not be able to check out all the places that Indonesia has to offer. For sure, this is one country that a lot of tourists would love to visit all over again. 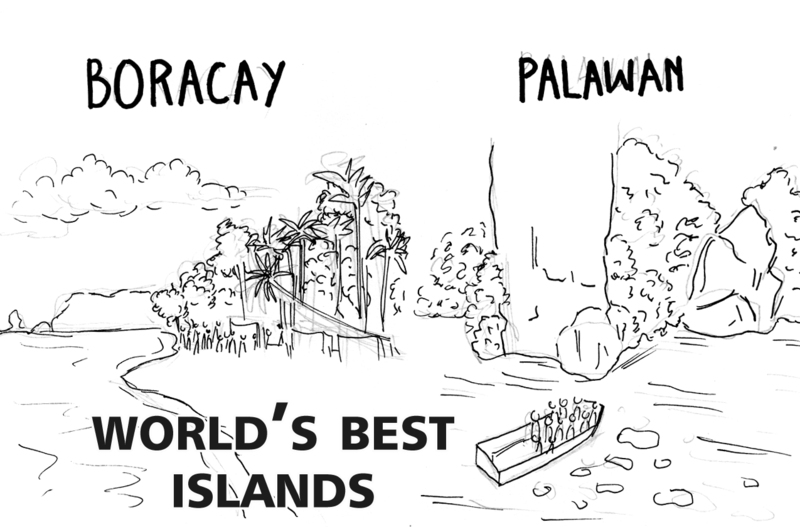 If you would like to visit a place wherein you will be near beaches and coral reefs, this is the best place to visit. The great thing about this is that you can be near the beach and also get to experience their religion. You can check out the Uluwatu Temple. There are areas wherein you can go on retreats. This is vital if you want to refresh and recharge your tired mind, body and spirit. If you would like to check Borneo, this is one of the best spots that will let you know what this place has to offer. This eco tourism destination will let you get close to wildlife through the different tours that they offer. The most famous animal that can be seen here is the Orangutan. It is best to view this destination before it is too late because some parts are not livable for the animals anymore due to illegal logging. Searching for a whole new experience is possible if you visit Tana Toraja. This place is known for their culture related funeral rites. From the time that the person has died, they may keep the body from several days to several years. After a long time, the person will have an actual ceremony that can last for a few more days before the person is finally buried. They usually bury the bodies of the dead in caves or in hollow portions of trees. Aside from the ones that are mentioned above, there are still a lot of places that are worth visiting in Indonesia. Do not get stuck with the usual, check out different places that will open up your eyes to the world. This entry was posted in Tourists destination, Travel and tagged places to visit in Indonesia, top beautiful places in Indonesia on October 28, 2016 by Yami.